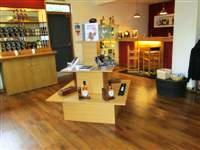 A Highland Distillery Visitor Centre with a range of tours and award winning whiskies available. We have a shop in which you can purchase Tomatin merchandise and various expressions of Tomatin, including filling your own bottle from one of our cask strength distillery exclusive whiskies. This venue is situated in Inverness. The nearest mainline station is Inverness. 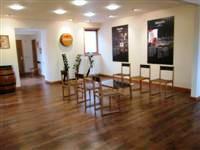 The venue has seasonal opening times and please contact the venue for details of opening times. 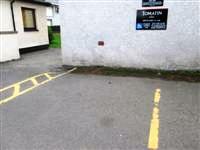 There are 2 designated parking bay(s) within the car park. 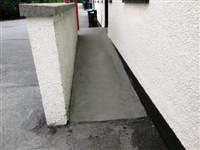 The dimensions of the designated parking bay(s) are 340cm x 400cm (11ft 2in x 13ft 1in). The nearest designated bay is 5m (16ft 5in) from the main entrance. 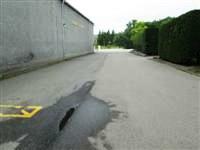 The furthest designated bay is 8m (26ft 3in) from the main entrance. This information is for the entrance located to the front of the building. The door opening is 110cm (3ft) wide. The door opening is 85cm (2ft) wide. The ramp or slope is located to the right of the entrance. 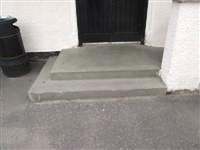 The steps are located in front of the entrance. 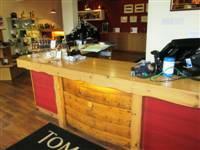 The reception desk is 5m (16ft 5in) from the main entrance. 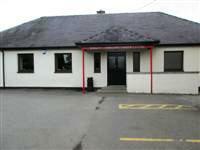 This accessible toilet is approximately 11m (12yd 1in) from the main entrance. 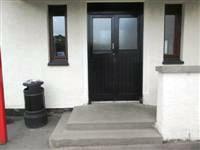 This accessible toilet is located to the rear of the visitor centre. The width of the accessible toilet door is 80cm (2ft 7in). 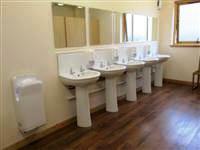 The dimensions of the accessible toilet are 145cm x 220cm (4ft 9in x 7ft 3in). 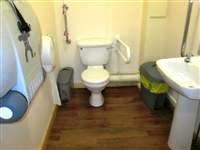 The height of the toilet seat above floor level is 41cm (1ft 4in). The contrast between the wall-mounted grab rail(s) and wall is fair. The contrast between the dropdown rail(s) and wall is fair. The baby change facilities are located within the accessible toilet. The female and male toilets are located to the rear of the visitor centre. The female and male toilets are 11m (12yd) from the main entrance.